Viseart’s latest limited edition seasonal offering comes in the form of the gorgeous Ribbons Boheme Shadow Palette. *($80) Inspired by the fluid sheen of satin ribbons, each shade incorporates highly reflective pigments to deliver a soft metallic finish. 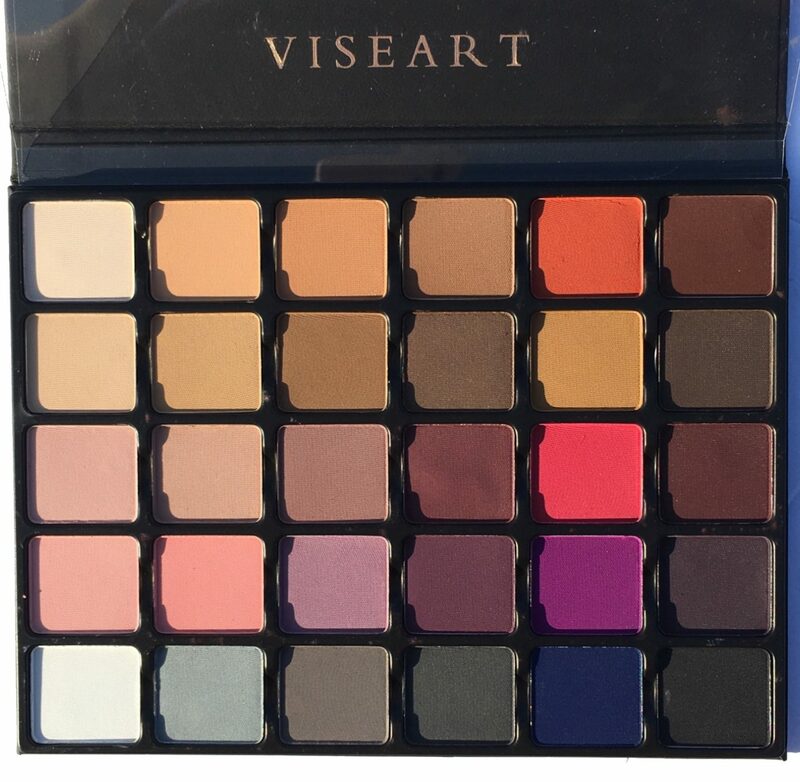 I have been a fan of Viseart products since my first introduction to their line about a year ago. I have two of their 12 pan palettes in Neutral Matte and Dark Matte and these shadows do not disappoint. 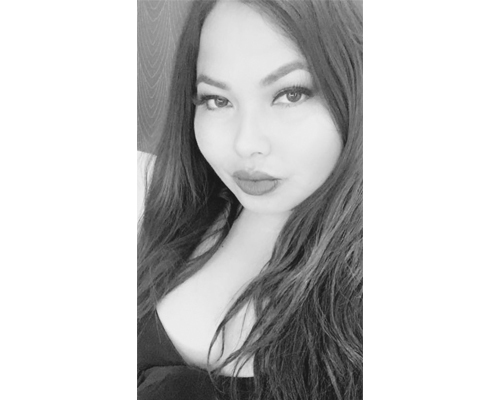 Effortlessly wearable, and exceptionally pigmented, I have found them to perform quite well. Upon visiting The Makeup Show last month in LA, I had the opportunity to swatch and play with the new Theory Palettes that recently launched and today I have the Viseart Theory Palette 02 in Minx to share with you. Kindly scroll below for more details.